Golf, a sport for grown-ups? 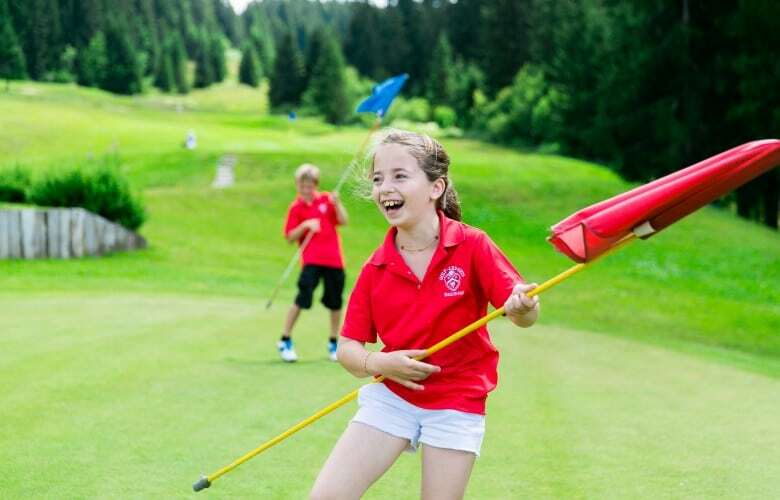 With the Famille Plus Mountain label, each year the resort proves that you can start playing golf at any age and even supports the emergence of budding golfers with a town subsidy to purchase equipment and look after the students. 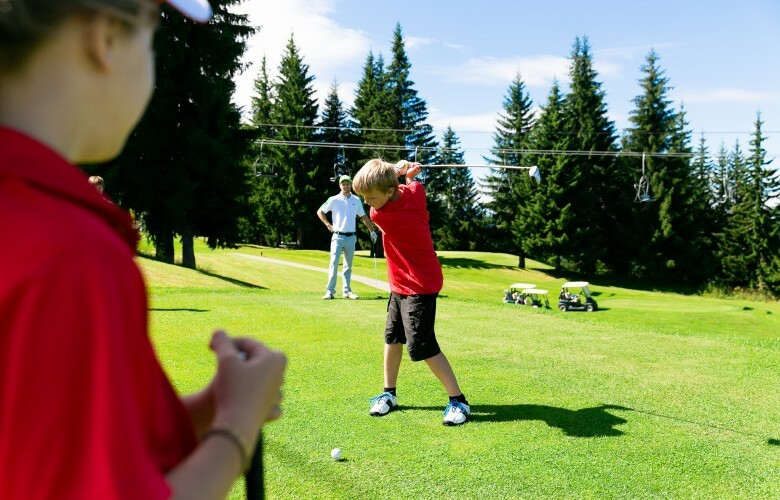 Between June and October, around sixty children receive an introduction to the various golf techniques, under the guidance of the Golf School’s pro Romain Prevost. Activities include fun rounds of golf, taking the “flag” and golf federation tests, taking part in competitions – and coming soon the opportunity to discover other golf courses to get hands-on experience of all the subtleties of each course… The Golf School is held every Saturday throughout the season and lessons are taught in 3 ability groups. 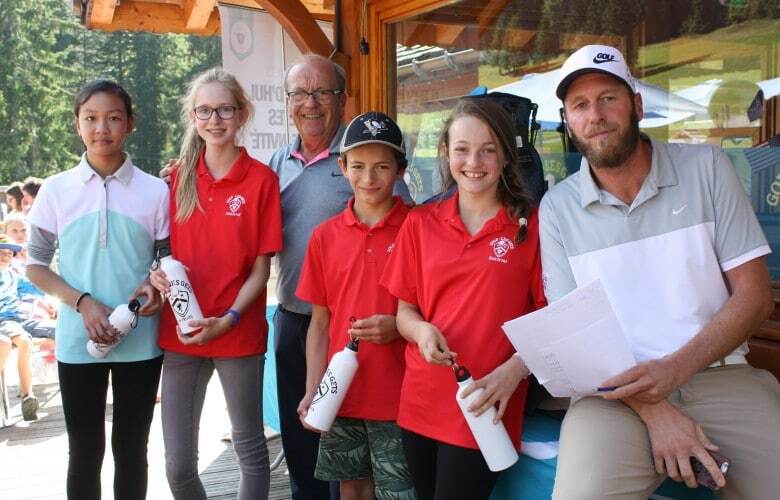 The Golf School, which has been approved by the French Golf Federation since 2016, is supervised by a team of volunteers from the Association who enable 50 youngsters to discover this superb sport and encourage them to take up golf and improve their game whilst having fun. The team also accompanies keener players to competition level!